Mahindra Xylo car is one of most famous luxury tourist vehicle for 6 person group tour packages. We offer Mahindra Xylo car hire services from Delhi and Get online hire confirmation for Mahindra Xylo car for local sightseeing and outstation trip. We have good fleet for Mahindra Xylo car in Delhi for only travel package services from Delhi for outstation trip, weekend trip, Nainital holiday package, Agra one day package, Haridwar Rishikesh package and shimal manali trip. Mahindra Xylo the first choice of honeymoon couple who want to travel by car. Mahindra Xylo is made by Mahindra which is one of most famous vehicle company of India. 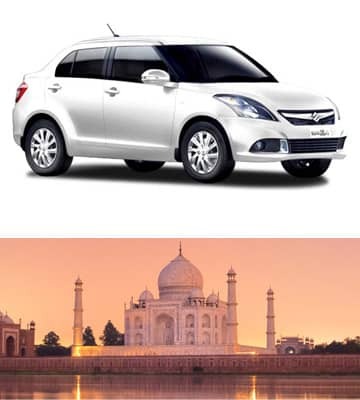 Get good fare for Mahindra Xylo car rental services. Mahindra Xylo is the most famaous and reliable tourist vehicle for 6 person gourp package.We provide Swift Dzire car for only tour package services, airport transfer, Hotel drop/pickup and honeymoon trip from only Delhi. We have all new model cars with highly experienced drivers.